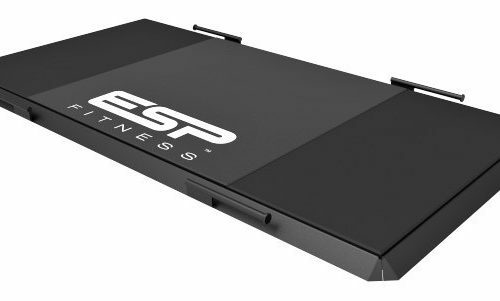 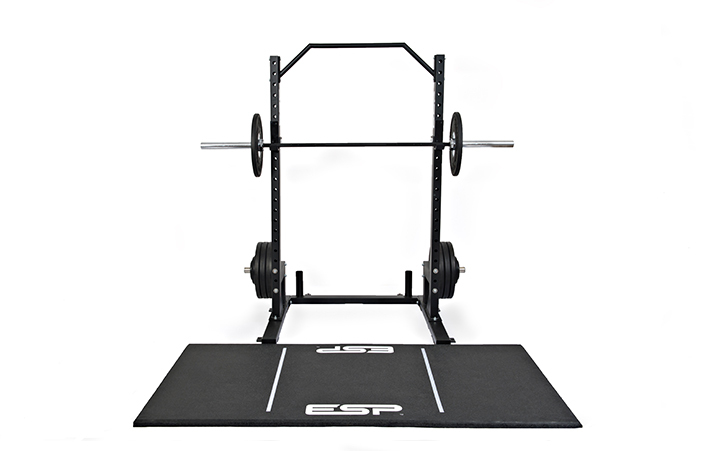 The Deadlift Platform is a robust compact protective drop mat specifically for performing Deadlifts and other weight drop exercises. 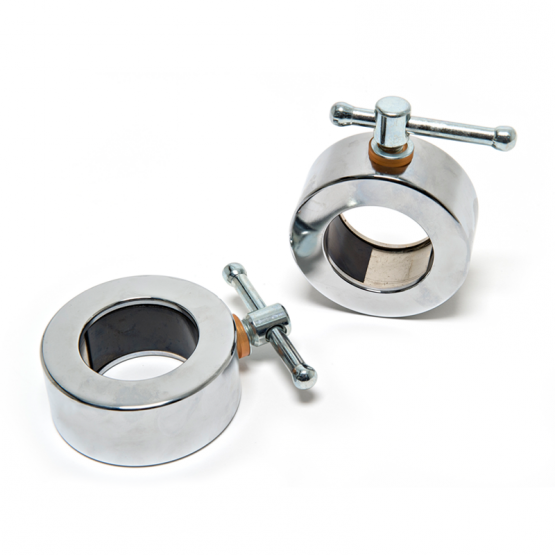 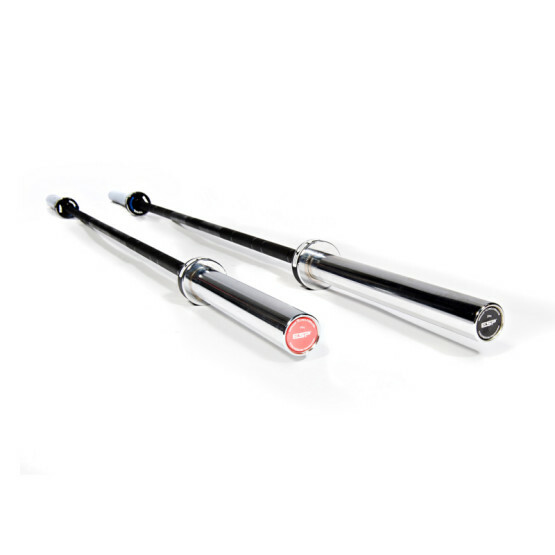 Band pegs are fitted for additional resistance. 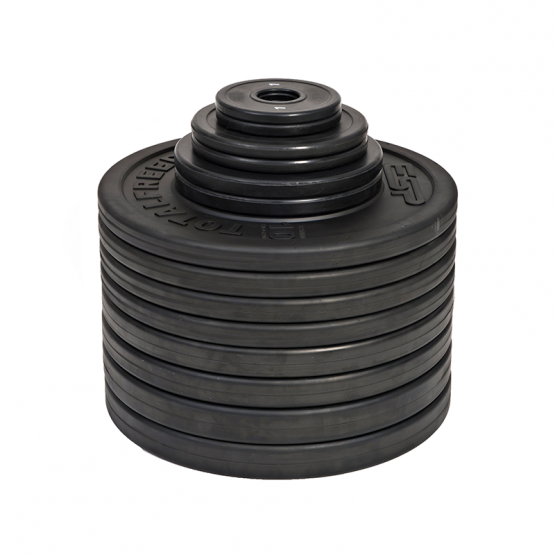 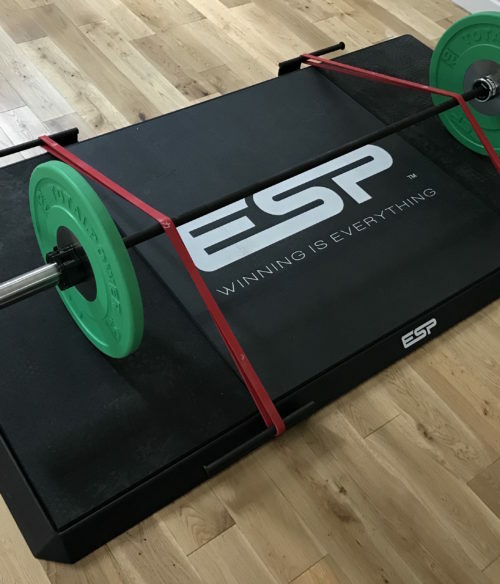 The 45mm thick drop zones consist of 3 different layers of high quality energy absorbing rubber materials built to protect the subfloor and prolong the life of bars and bumper plates. 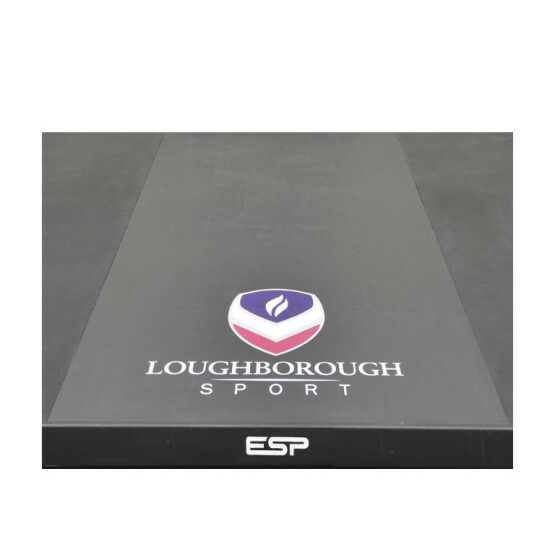 The centre section is made from a non slip textured pvc which can be custom branded with your logo. 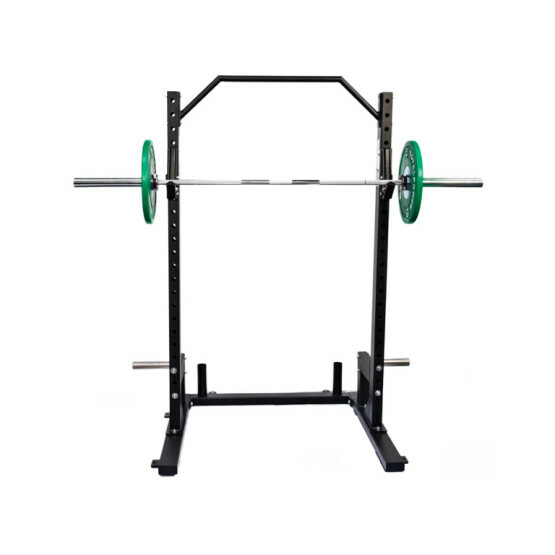 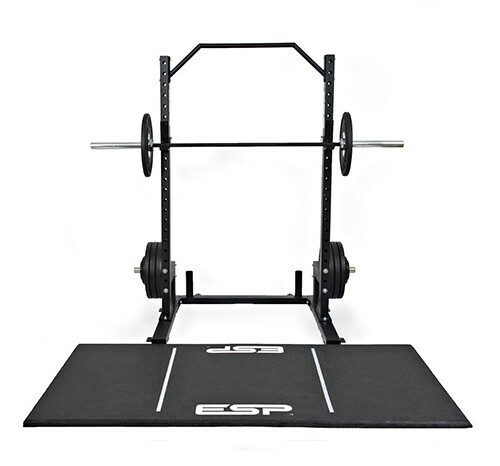 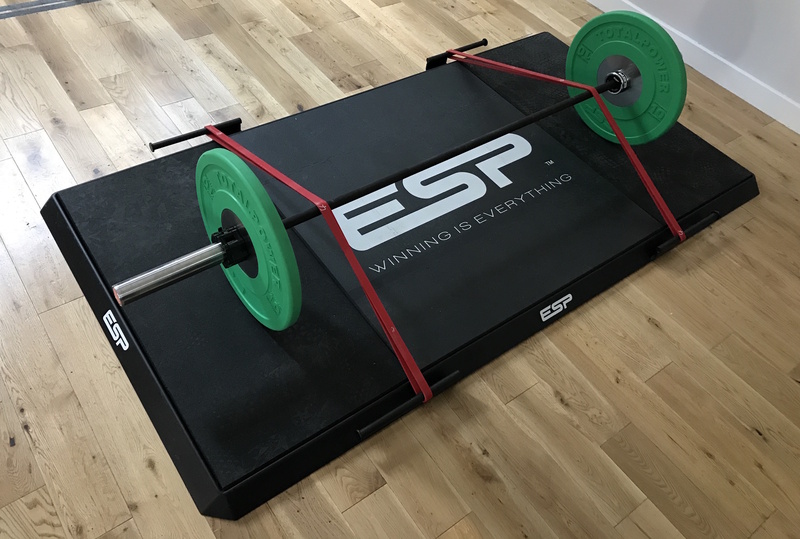 The compact size (115cm x 215cm) makes the DeadLift Platform ideal for CrossFit boxes, commercial gyms, garage gyms, and professional sports teams.